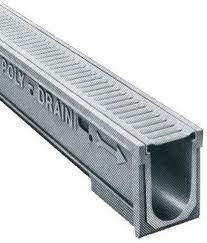 We Make our slotted drain in house at Foster Supply. 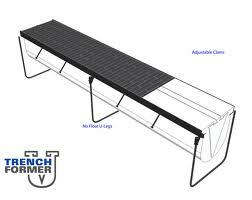 We provide the product in any combination of pipe size and slot height that the customer wants. It is available in 2 ½“, 6”, and 8 ½“ slot heights. Generally this product is utilized in combination with 8" to 24" pipe although on some projects other sizes may be specified. 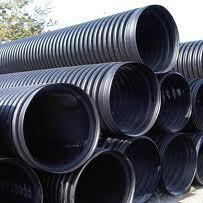 We can also make the slot in specific lengths of the pipe that you require. Slotted drain jobs are usually completed in as little as a few days, so we can get the product to your site more quickly than the competition. Even large jobs of 300 ft. or more can be produced in less than a week. Please call your local Foster Supply location for more information.